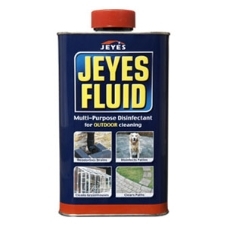 Jeyes Fluid. 5ltr. 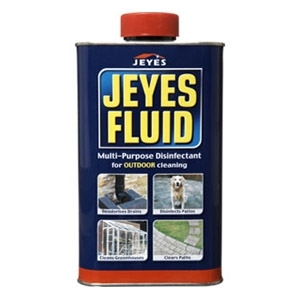 Multipurpose disinfect for outdoor cleaning. Ideal for disinfecting kennels, cleaning farm buildings and sanitising equine areas.